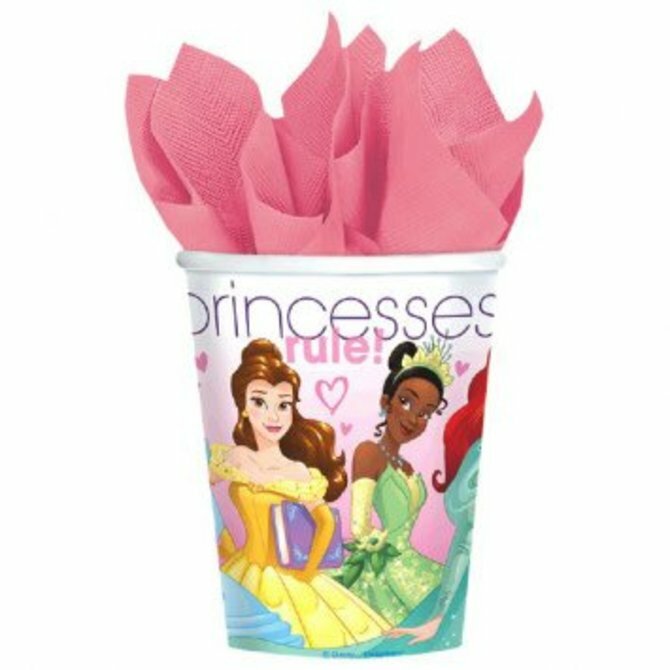 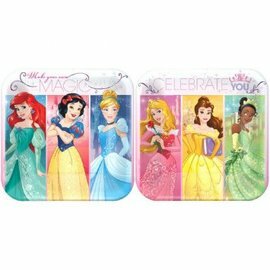 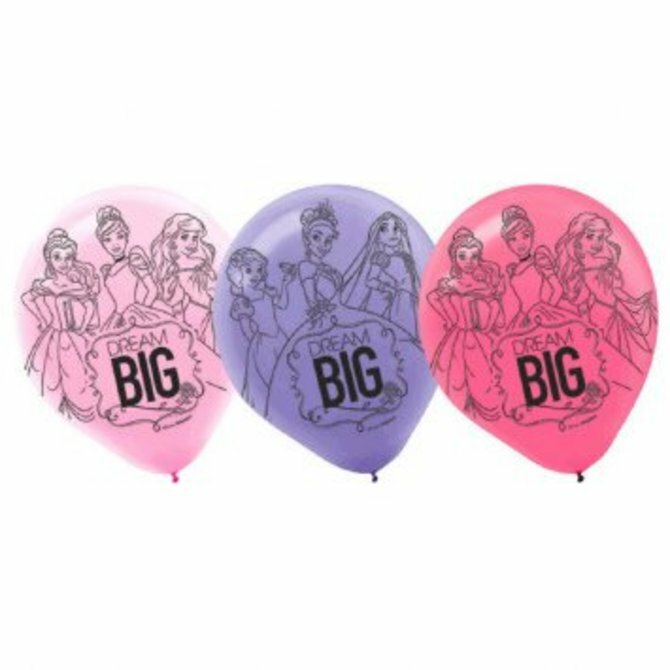 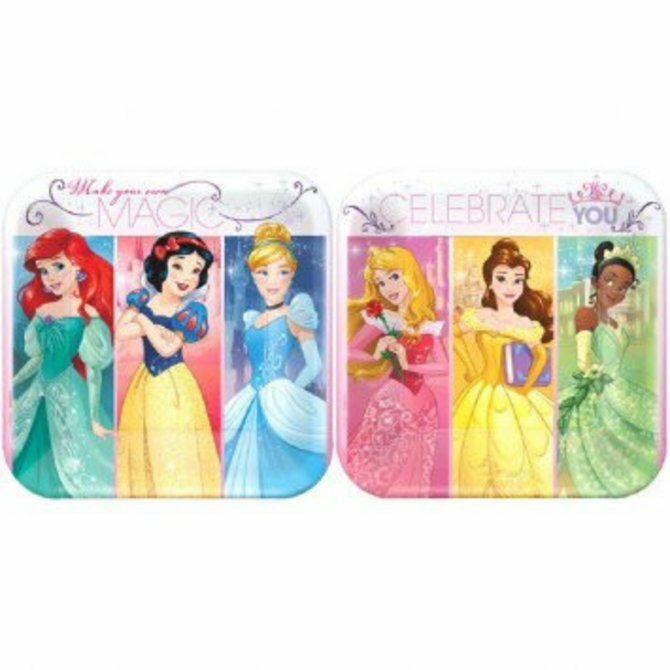 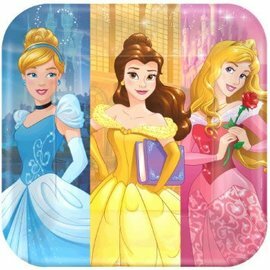 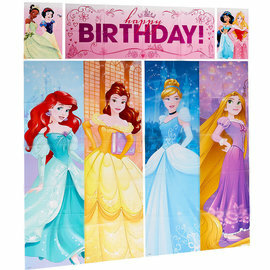 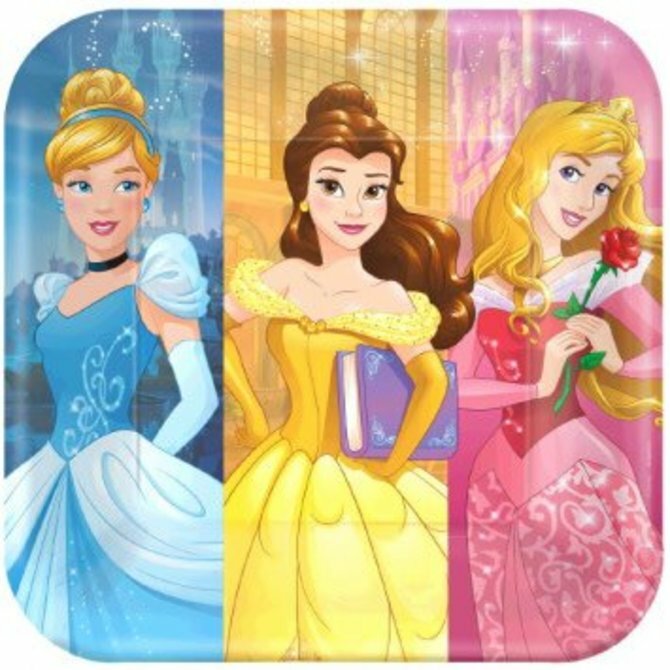 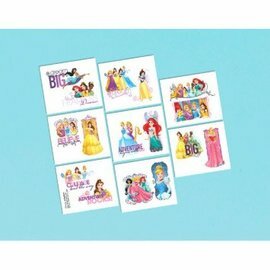 ©Disney Princess Dream Big Square Plates, 9" 8ct. 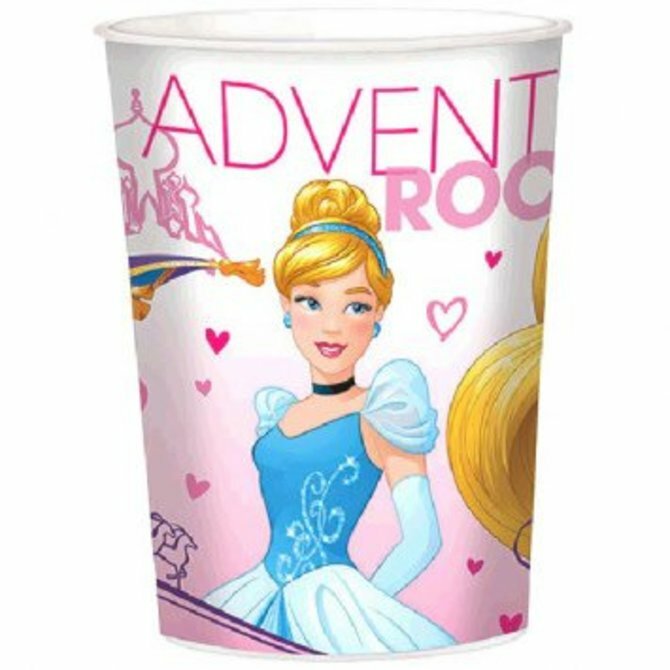 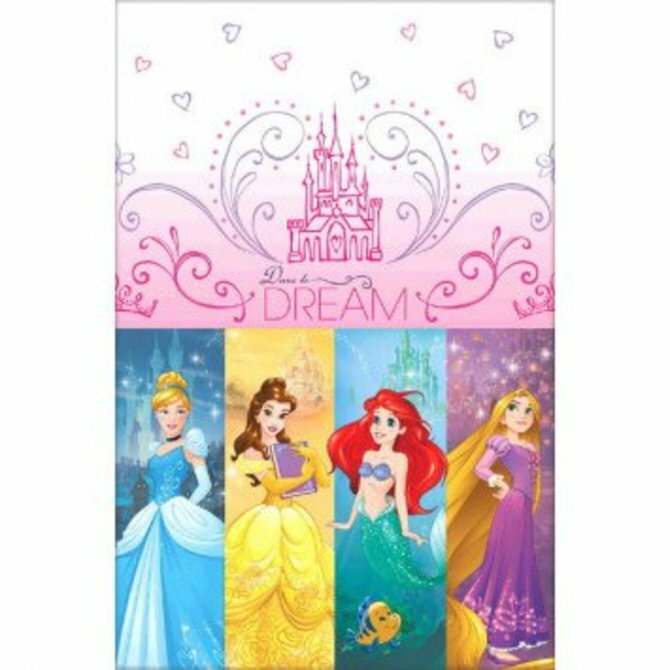 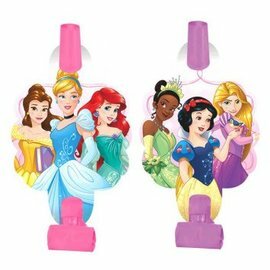 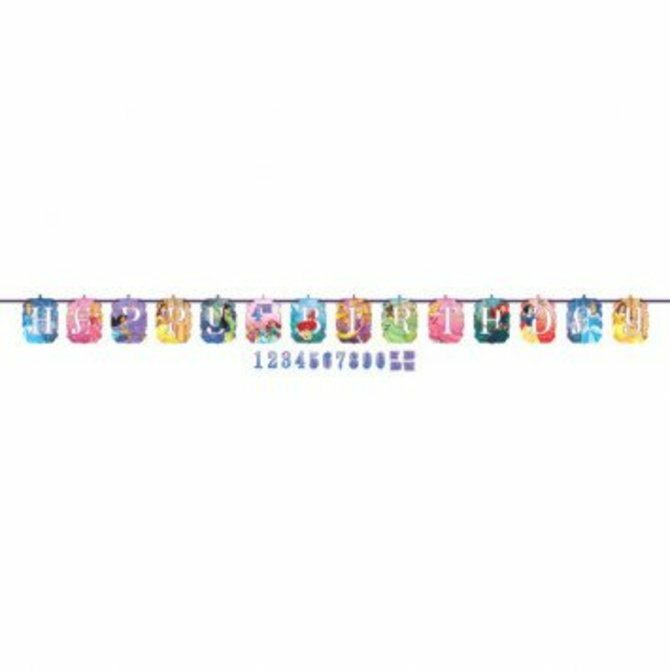 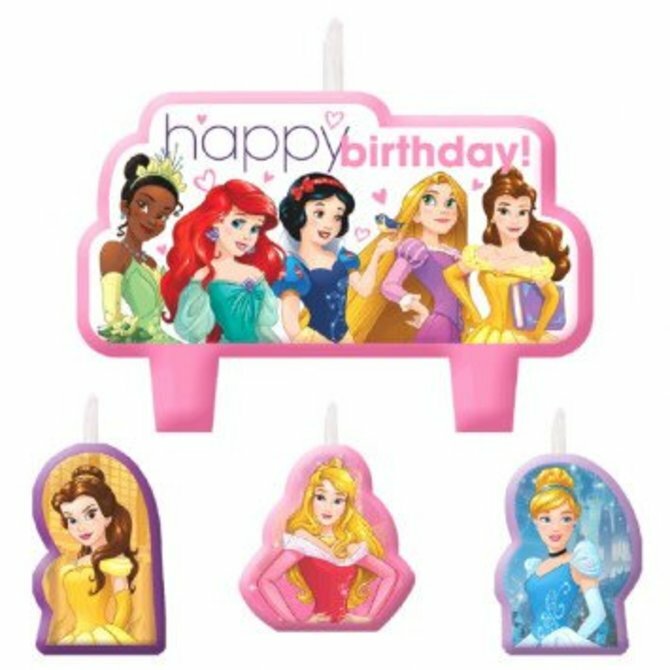 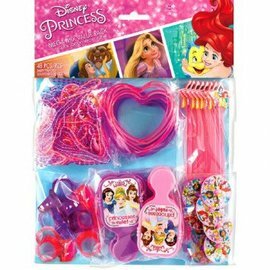 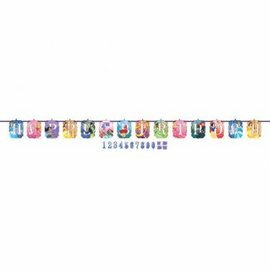 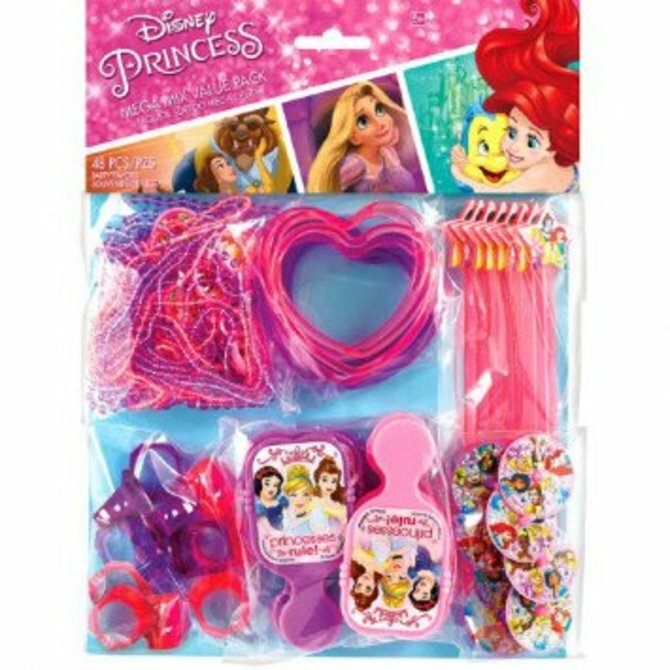 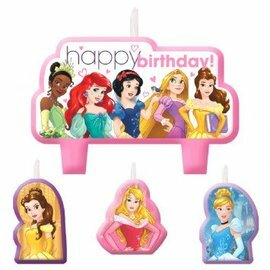 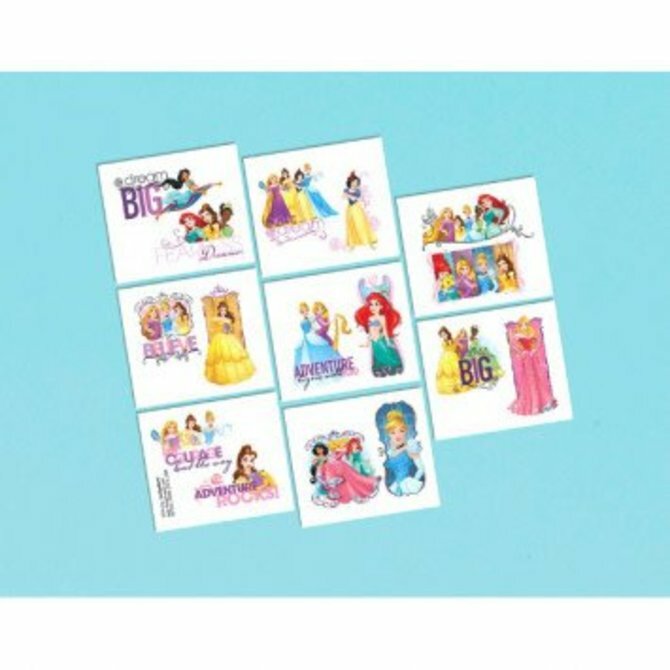 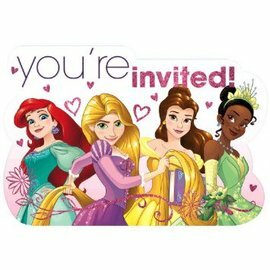 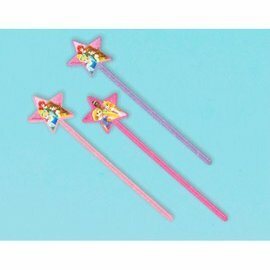 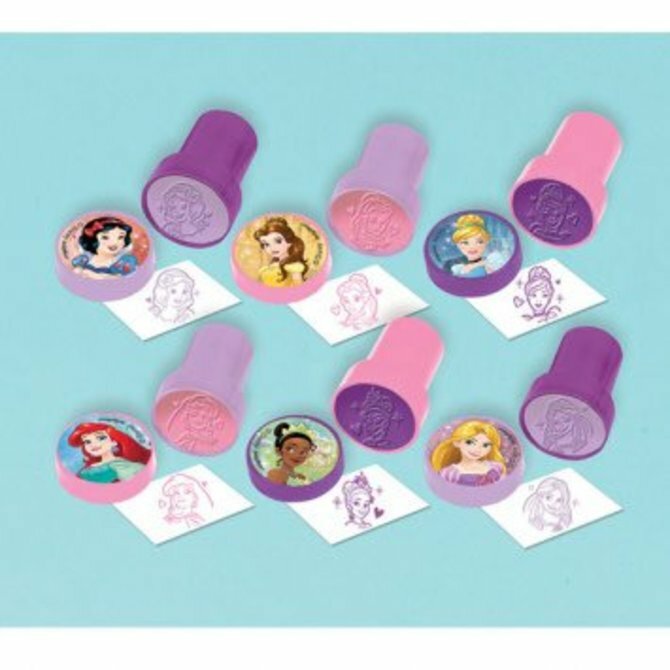 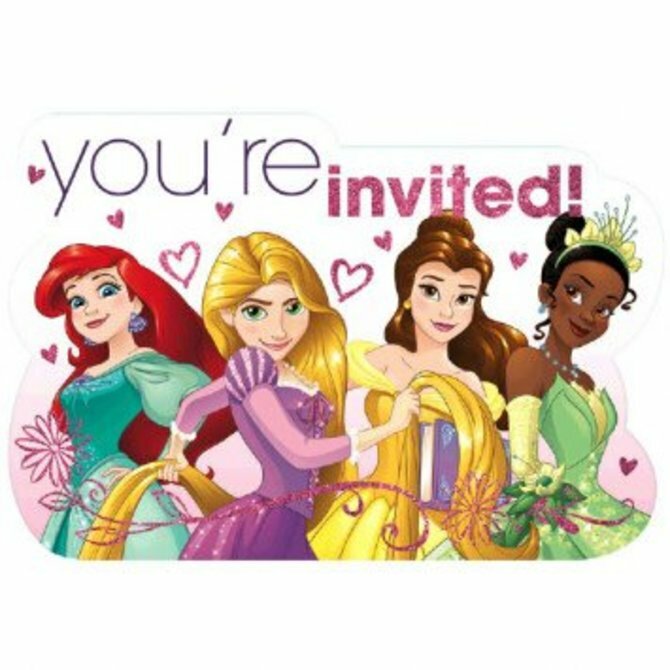 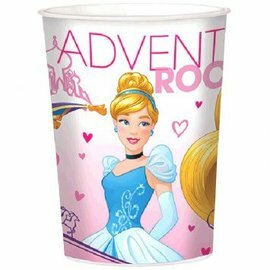 DISNEY PRINCESS STAMPER Set 6ct. 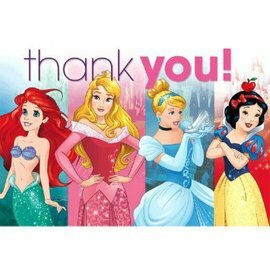 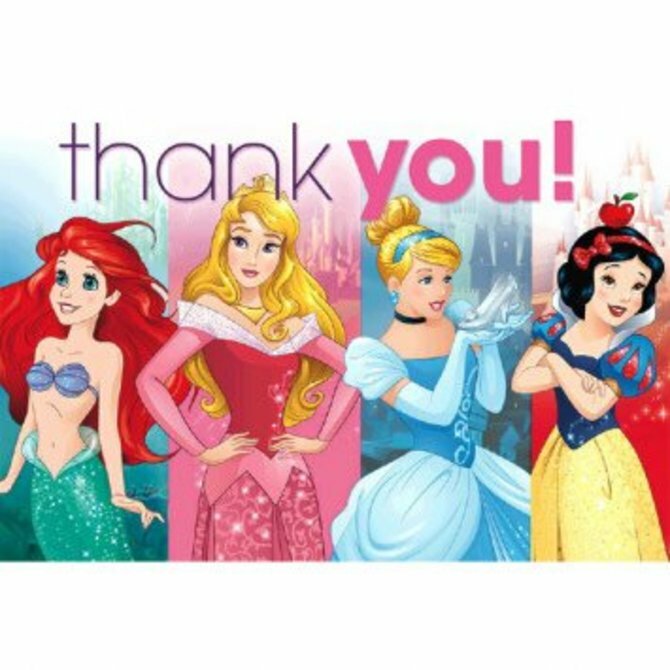 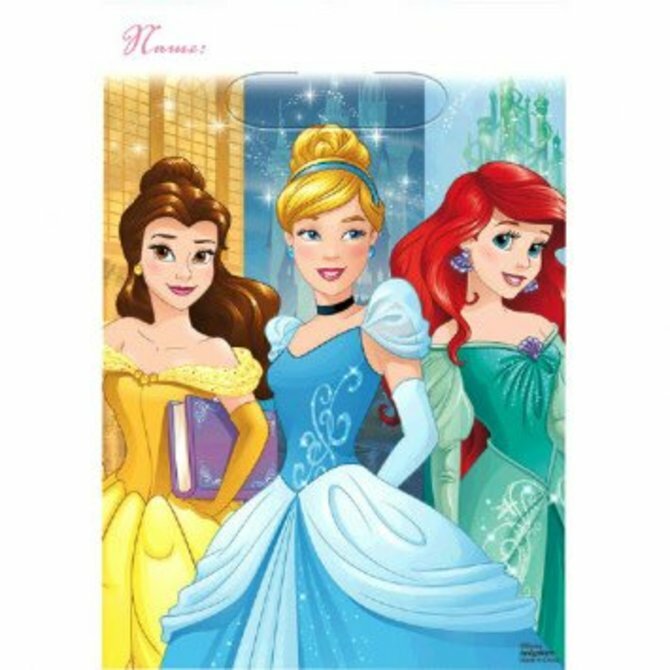 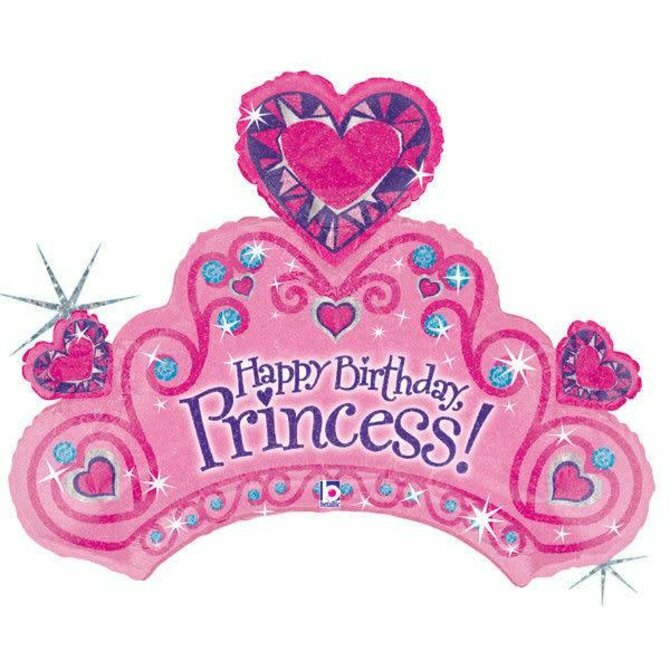 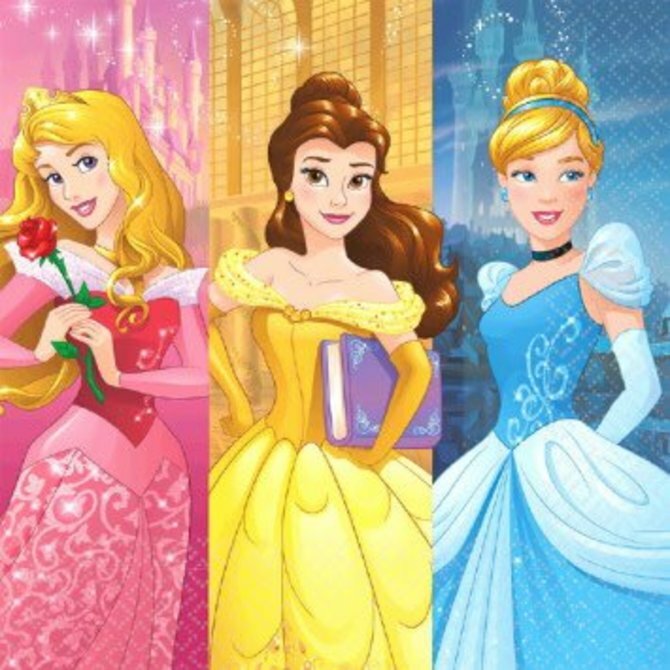 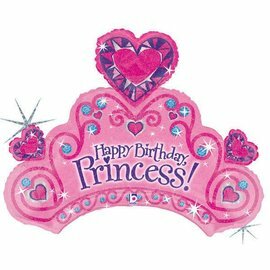 DISNEY PRINCESS THANK YOU 8ct.